Farmers who are women, Latino, Hispanic, Asian, or have military service. “The Board of Supervisors have made it a priority to preserve our farmland and support those who are putting their land to great use. 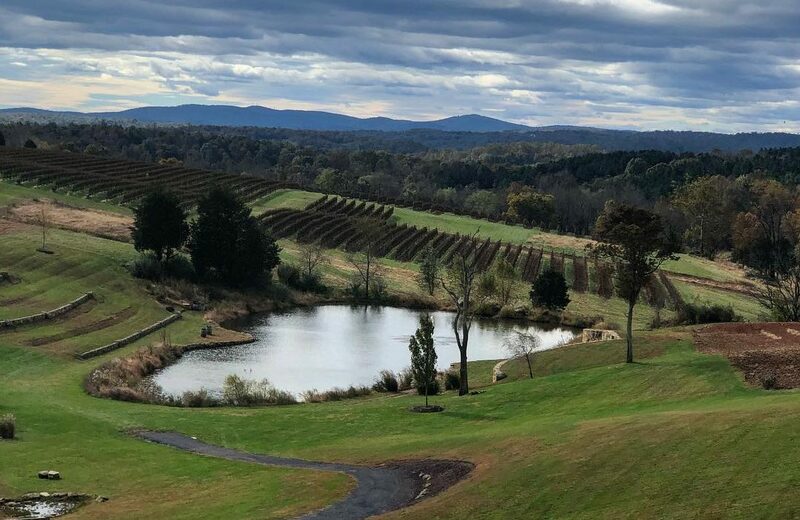 It’s gratifying to see that those efforts are paying off with another positive report on ag-based economy in the county,” said Loudoun County Board of Supervisors Chair Phyllis Randall. 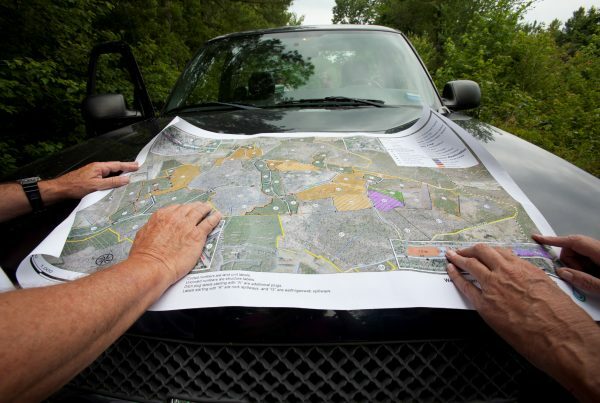 Loudoun County has 1,259 farms covering 121,932 acres. 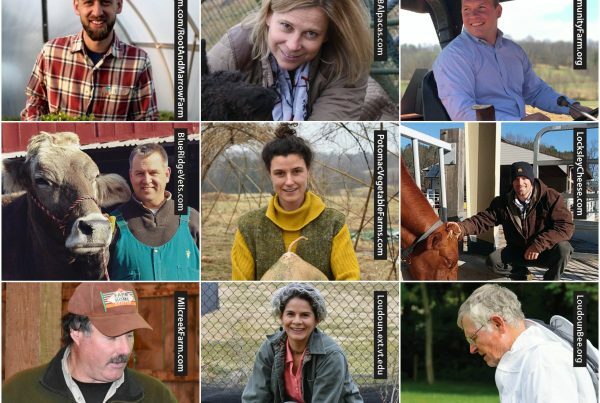 Loudoun-made, Loudoun-grown products run the gamut from hay to hogs and goats to grapes, plus products made from Loudoun-grown raw materials, such as beer, wine, cheese, honey and wool. 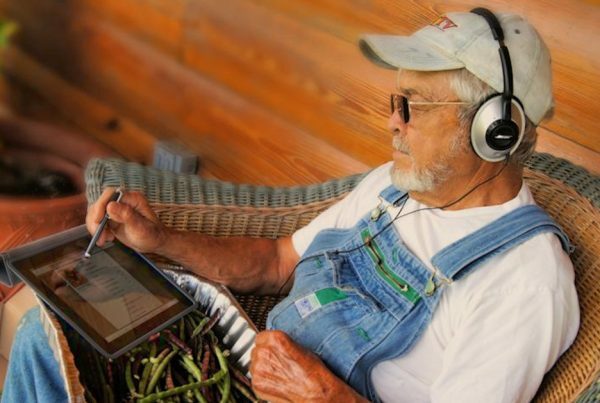 “Loudoun farms have embraced new opportunities in agriculture – from agri-tourism to value-added products from their crops. This is an important reason that Loudoun is No. 1 in so many categories in this year’s census report,” said Interim Agricultural Development Officer Vanessa Wagner. 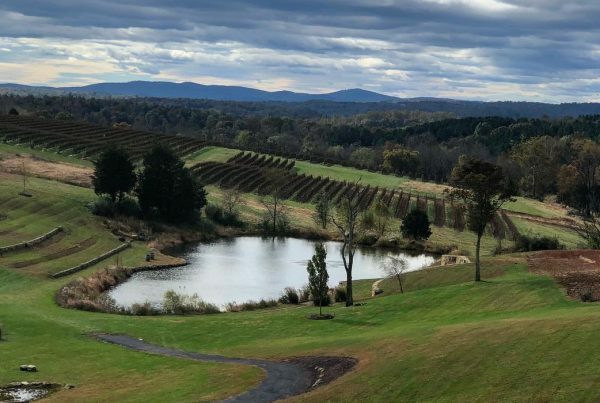 Loudoun farm businesses attract visitors from around the D.C. metro area and beyond, resulting in more than $1.8 billion in tourism dollars spent in the county. Details about Loudoun farms are available at LoudounFarms.org.